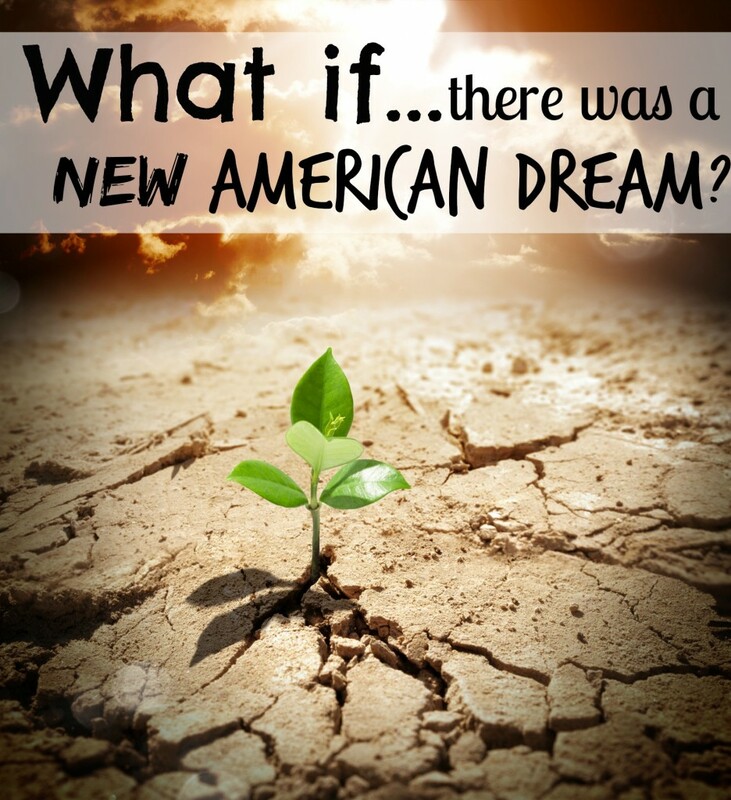 What If… There was a New American Dream? What if the American Dream changed from desiring money and more ‘things' – to desiring financial freedom and happiness? What if Americans had pride in driving around run down, dusty, and dented vehicles? What if you didn't care about carrying around a designer purse? What if you had a million dollars in the bank, yet no one knew because you lived in an inexpensive home? What if you stopped trying to “look the part”? What if you sold your fancy car and replaced it with a run down mini van? 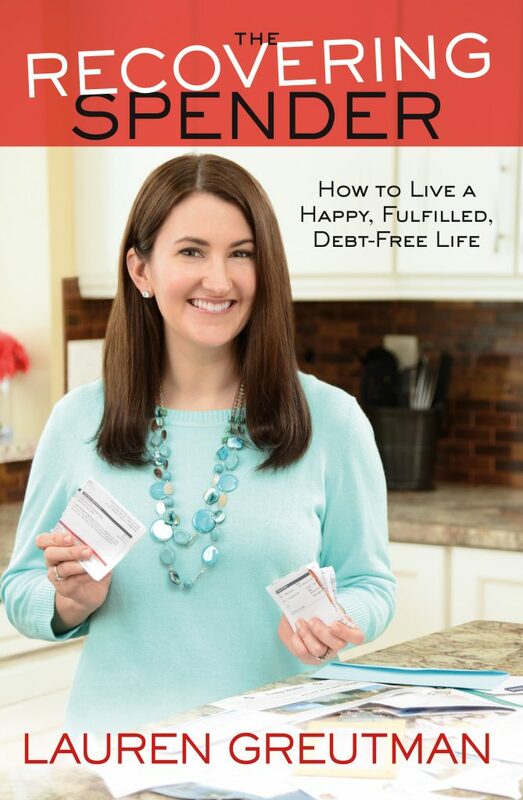 What if you sold your quarter of a million dollar home and moved into a 800 square foot townhouse to get out of debt? What if you stopped pretending everything was okay? What if… you let everyone know that you stink at managing your finances? What if you said no to a friend who wanted to go on a vacation? What if you said no to yourself? I've been thinking a lot lately…. about the changes that we had to make years ago. We were driving a Cadillac and an Audi, and living in an expensive home we couldn't afford. I drove that Cadillac with my head high, yet the day that it was towed away from my driveway on that huge flatbread truck was one of the most humbling times in my life. Why? Because I was SO hung up on wanting to look like I had it all together. I wanted to be rich, I wanted to have nice things in my life, I wanted to have it all together. I get emails constantly from people telling me “how real” I am, but I haven't always been this way. I am this way after a lot of heartache and trials. Seven years ago when Mark and I realized we were in over $40,000 worth of debt and didn't bring in enough money to cover our expenses every month, I was humbled. When I had to take a job at a steakhouse to pay the bills, as the only female server amongst a team of 20 men, I was humbled. When we sold our quarter of a million dollar house (at a loss) and moved back to NY into a rented 800 square foot townhouse, I was humbled. When my husband decided to sell his prized drum set to help pay off debt, I was humbled. When we paid off our last of our debt last year, I was humbled and thankful. You see, the last 7 years of my life have been hard, but they have also been the best of my life. We were in a LOT of debt. I woke up everyday with the sinking feeling in the pit of my stomach, wondering how we would pay the bills that day. I never told anyone. I kept it quiet… my friends didn't know. I kept on pretending. Mark felt that he was an inadequate provider. At our lowest point, we accepted our fate – that we would always be in debt, just getting by, and that there was no way out. What if you drove a junky car – who would care? What if you stopped going out on your girls nights? What if you said no to yourself before making an impulse purchase? Who would benefit from that – your kids? I talk about this in my book The Recovering Spender. 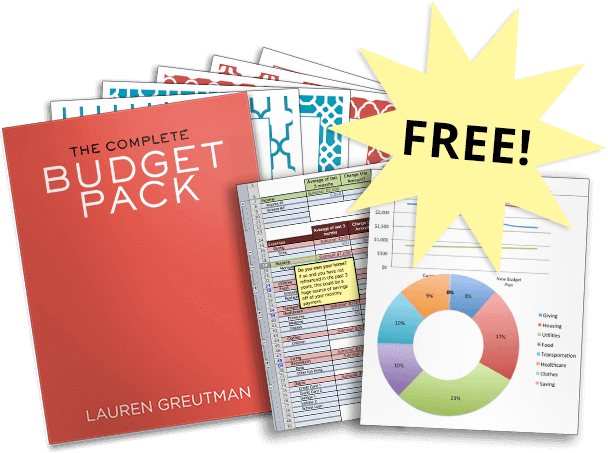 You can pre-order a copy of this right now and get over $75 in freebies!